Our custom curved shelters can be used for many purposes. Coaches boxes, bus shelters, animal shelters. You name it, we can make it! 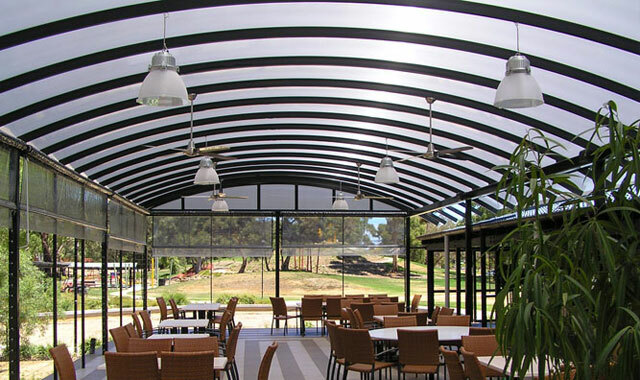 Over the years, Mt Barker Steel have assisted many sporting clubs with many custom curved shelter projects. 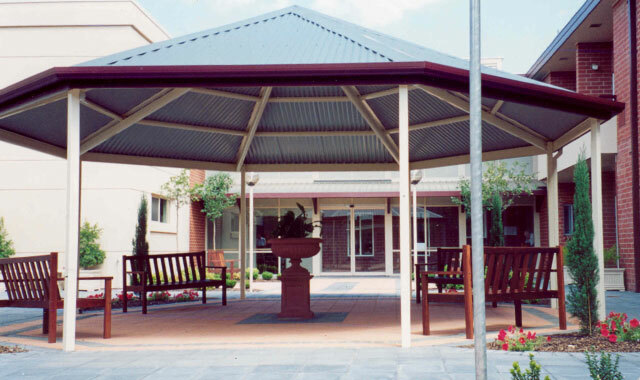 We recently designed, manufactured and installed two custom curved shelters for Hills Hawks, in Woodside. These shelters are being used for Coaches Boxes. Not only will they protect the coaches from extreme weather, they are also aesthetically pleasing, well designed and structurally sound. Our custom curved shelters can be used for many purposes. They only require a concrete slab pour and then our professional team will assembled on top. Various benches and seats can be purchased to suit your purpose. 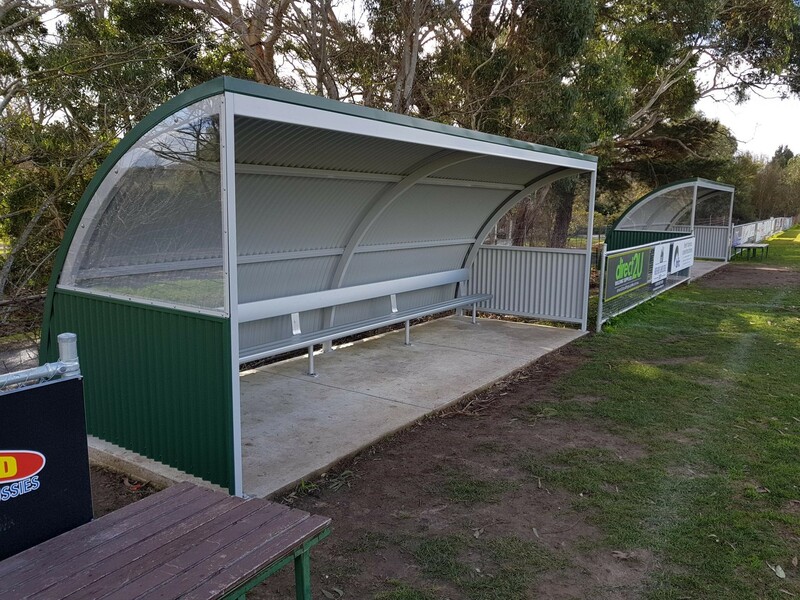 Mt Barker Steel have built time keeper boxes, coaches boxes, ticket boxes, goal posts and score boards at Hahndorf Oval. 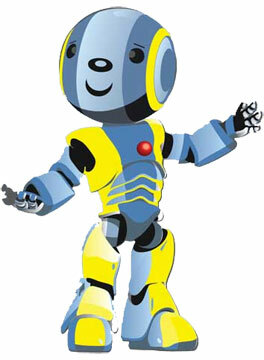 We have received plenty of positive feedback on the quality and appearance of our products. 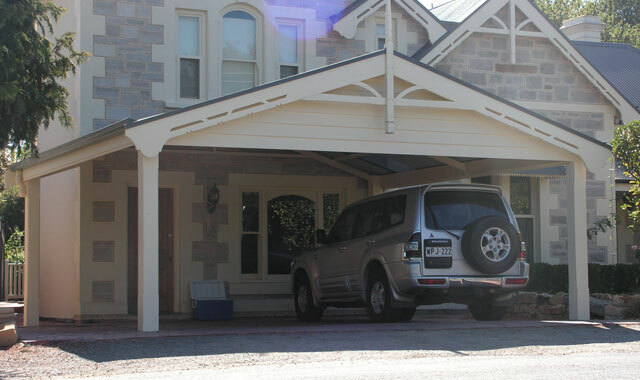 If you would like an obligation free quote on our custom curved shelter range, please call Mt Barker Steel on 8391 0499.